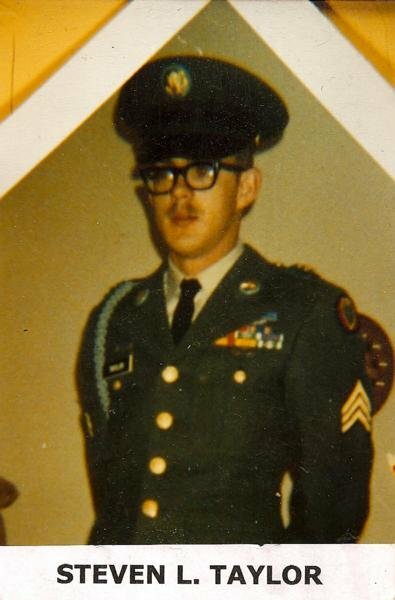 is honored on Panel 1W, Line 89 of the Vietnam Veterans Memorial. 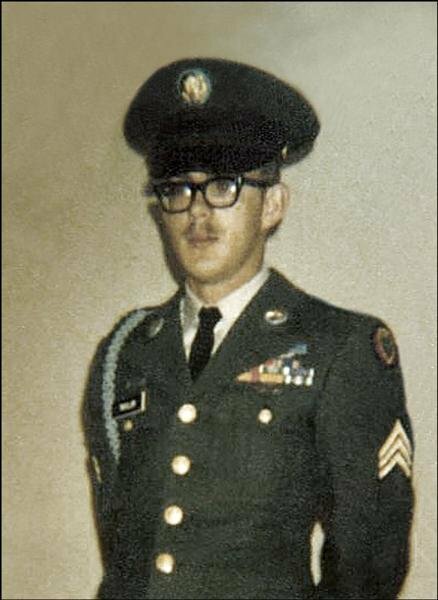 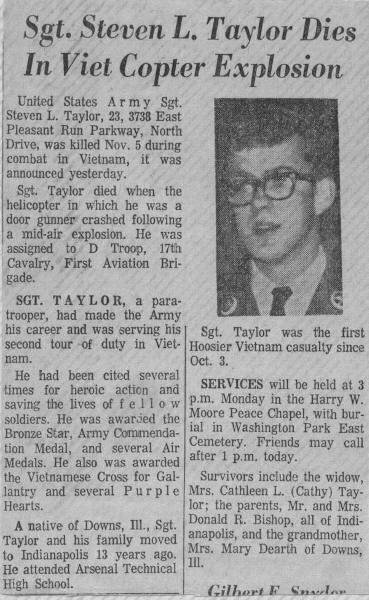 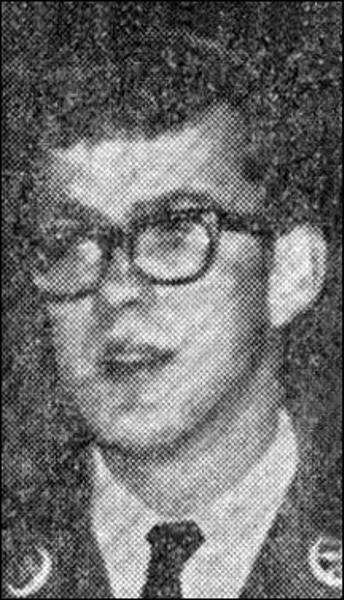 Sergeant Steven Lester Taylor, Served with D Troop, 17th Cavalry Regiment, 1st Aviation Brigade, United States Army Vietnam. 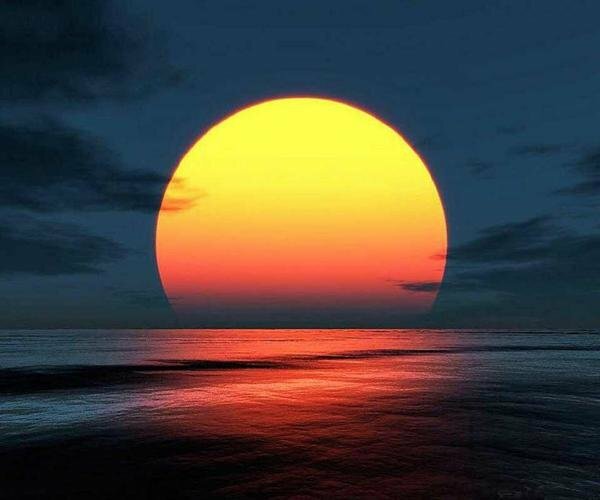 I am a writer, trying to get in touch with the spouse or children of Steven Taylor. 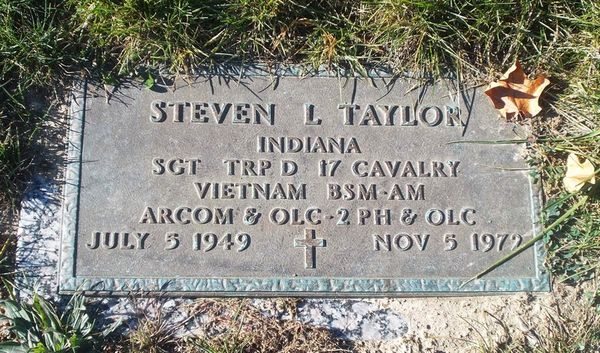 Thanks Larry for this reverence for Steve Taylor, He was more than my brother in law, He was my beloved big brother in live.Cathy my sister, We talk about Steve often!